Get Hooked on the LBAA! The only Women's Professional Tour! Nothing Like A Morning View on the water! There's a spot waiting for you! On the water and down the highways! 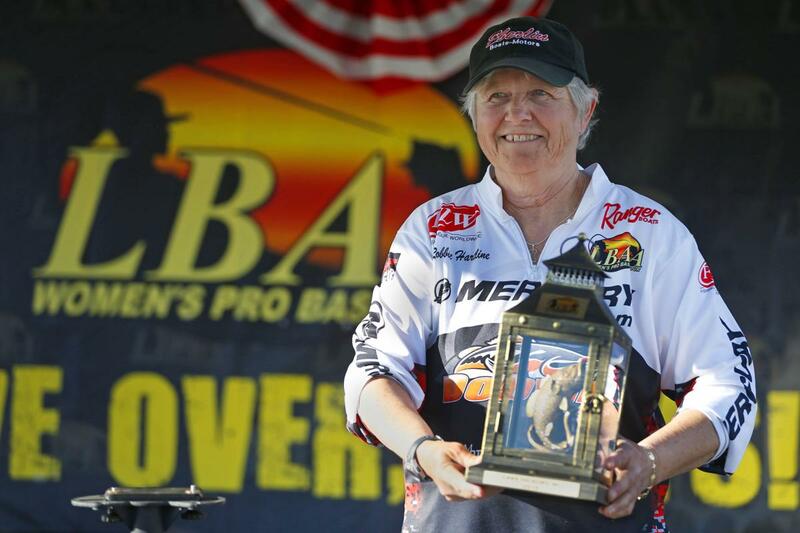 The LBAA turns its' attention rto the 2019 season which will kick off on Hickory Lake in March. The second event will be in May on Lake Toledo Bend. June brings us to the Wildcard event on Lake Logan Martin. The season rounds out with the 9th Lady Bass Classic on Caddo Lake in Louisiana! Registration is up! Follow the links for more on membership and tournament registration! The Lady Bass Anglers Association is gearing up for the 2019 season! The 2019 season will kick off on Lake Hickory, NC. The registration deadline is February 14, 2019! Join us for action packed adventures with best female anglers in the country! In 2018, an idea to help grow the LBAA began with a few simple conversations followed by some outlines and finally a decision to take the next step! This idea did not stem from the LBAA owners and leadership, but from within the membership. Wendy Kendrick of Walker, Louisiana, brought forth the idea and is the contact person for all proposed and active LBAA Federation Chapters. All of the hard work and dedication has led to this moment! My name is Kathy Tirone and I live in Clearfield, Kentucky with my husband, Stephen Tirone. I have 3 sons, Benjamin, Jamie and Corey. I also have one grandson, Jaxon, who is 2 years old. I have worked for State Farm Insurance for 27 years. I have always loved fishing, hiking and being outdoors. I was fortunate to have an uncle that would take my brothers and me fishing when I was a child. When we couldn’t go with him fishing we would fish a creek on the farm where I grew up. I had the pleasure of introducing my sons to fishing and hope to do the same with my grandson. My husband and I just started tournament fishing 4 years ago as co-ed anglers in the local USA Bassin Club. We have one 1st place finish in regular season and a 7th place finish in the co-ed classic. I am always trying to learn more about fishing and just happened to see an LBAA video on You Tube. I was thrilled to learn that there was an association for women anglers. I joined right away but didn’t actually fish a tournament until the next year. I fished my 1st tournament as a co-angler in June of 2018 on Kentucky Lake and absolutely loved it. 2019 is my first year participating in the entire tournament tour as a co-angler. My sponsor is Stephen Tirone Sculptures. He does bronze sculptures, marble carving and many other beautiful works of art. The support and encouragement I receive form him is what allows me to follow this dream.